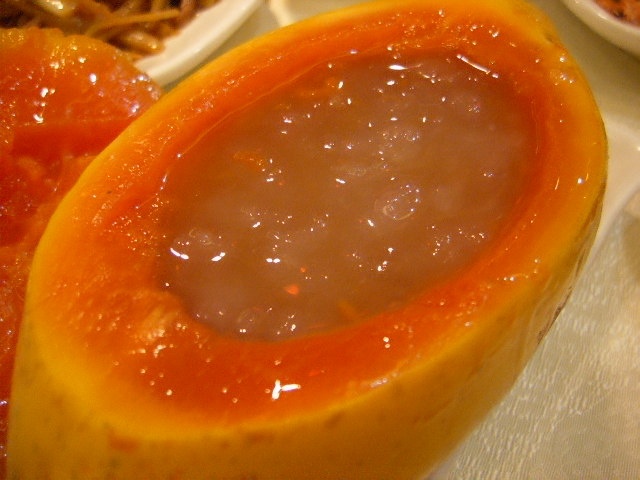 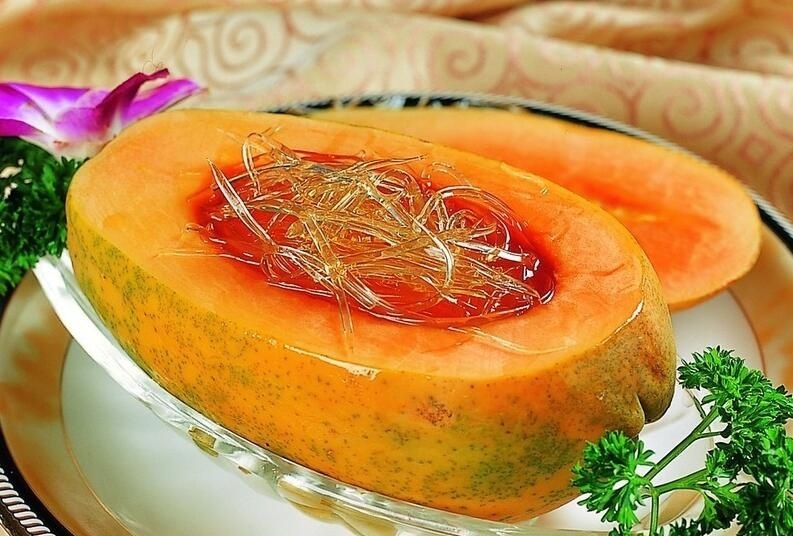 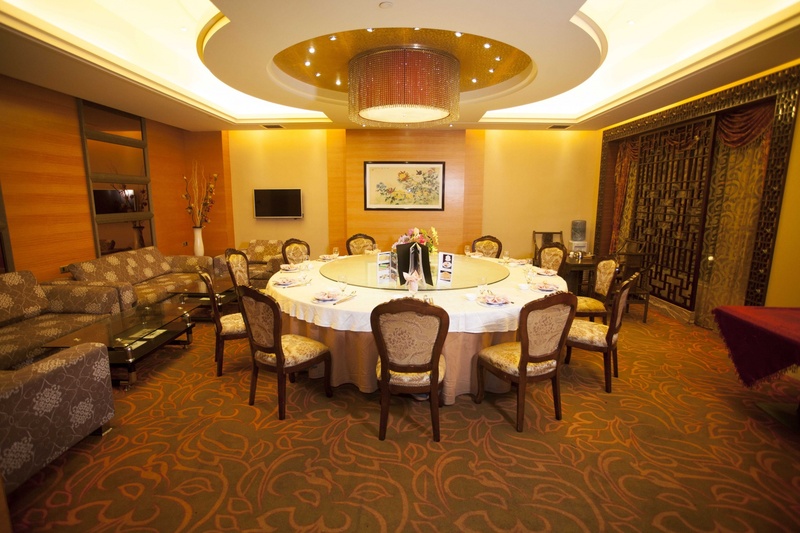 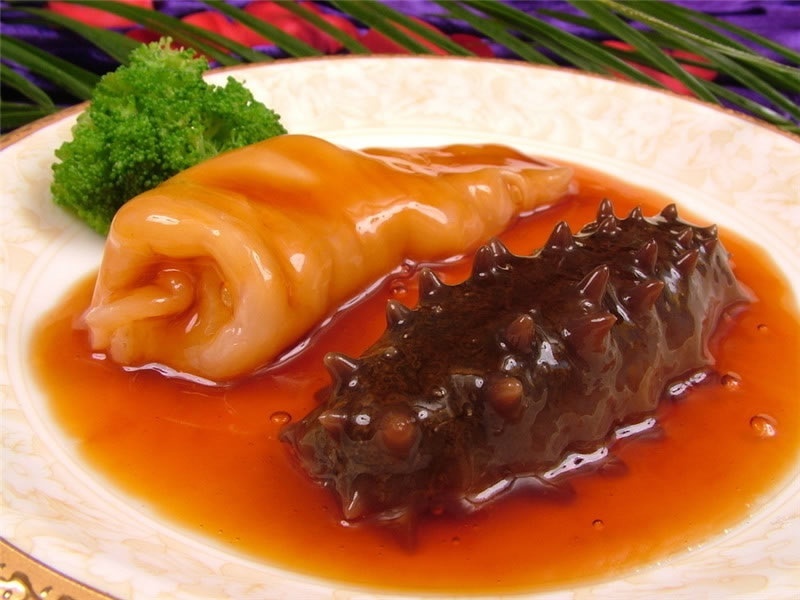 QIN-HAN PALACE Chinese Restaurant furnishes you all kinds of delicacies form pure Cantonese Food, pasties to seafood. 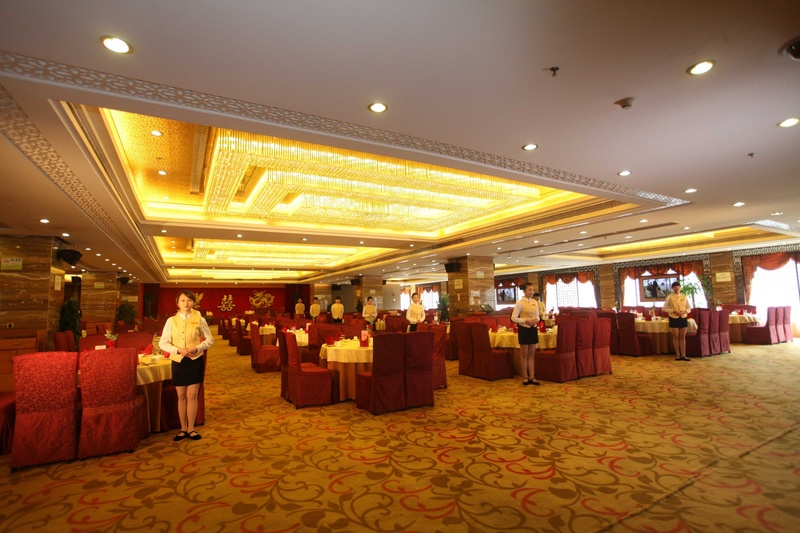 The restaurant has been enjoying the reputation in cooking bird's nests and shark's fins. 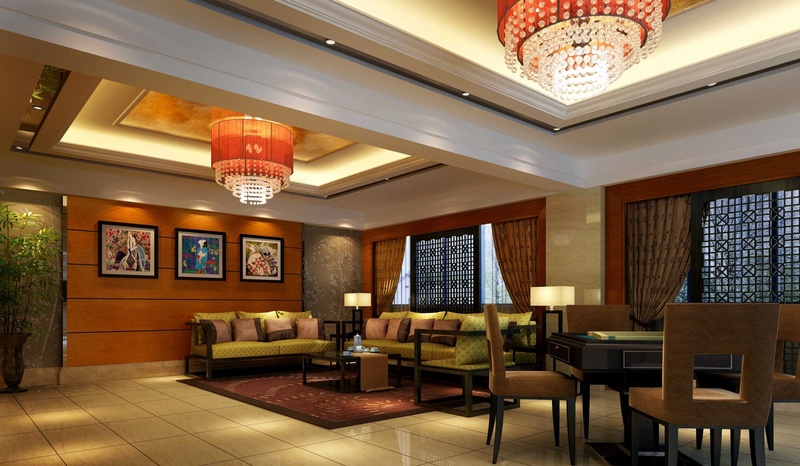 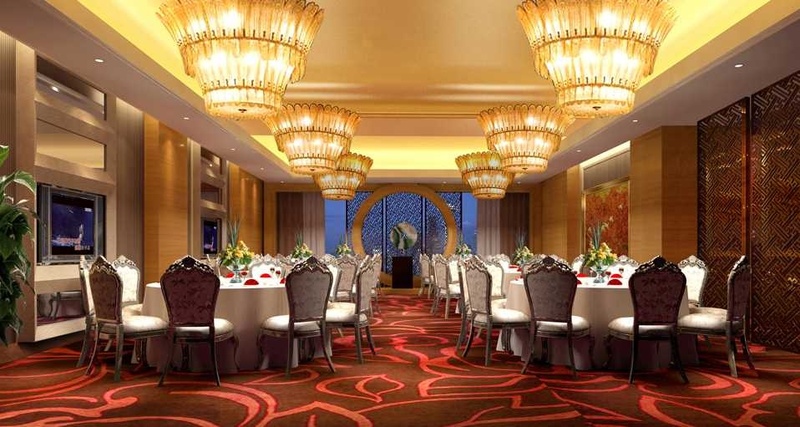 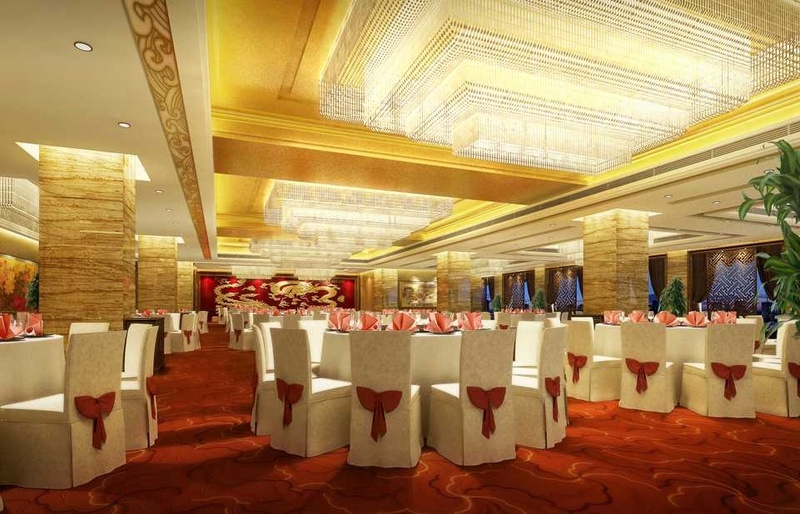 And you will get a new feel in delicacies in the elegant atmosphere and exquisite decoration.